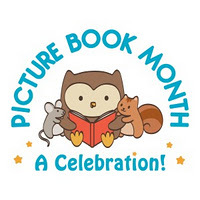 November is Picture Book Month! 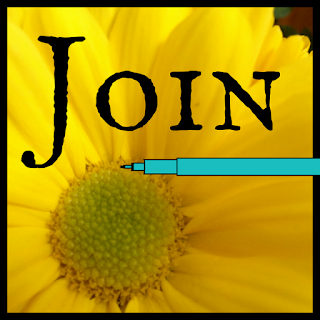 I'm rocking out a Bookaday celebration of picture books! 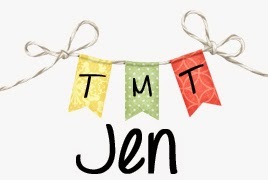 Today I'm sharing ideas for using The Right Word by Jennifer Bryant as a mentor text. I've heard amazing things about this book...but then I spotted at Boswell Books and I was so excited that it completely lives up to everything I have read about it. It's just beautiful and such a great story. I used to have a hard-bound, red thesaurus that I adored. All thought high school and even into college, I loved that thesaurus with its tissue-paper thin pages and word after word after word. Melissa Sweet's artwork is brilliant in this book. There is so much to pore over between the text and the illustrations. Absolutely amazing. 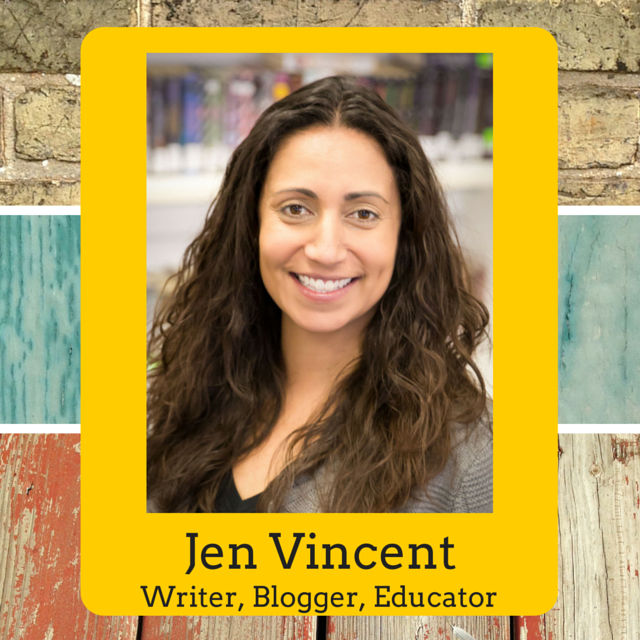 Here are some literacy ideas to go along with The Right Word by Jennifer Bryant. 1. Words, words, words! Gosh, I love words. 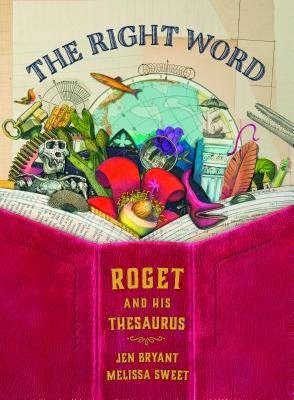 I'm so the person who loved her red thesaurus but I also believe that by celebrating words, we can help kids also love them and use them in their writing. I've heard of things like word-a-day and vocabulary units but I believe we learn to love words by reading great writing and recognizing wonderful words along the way. Before, during, and after reading The Right Word, I would ask kids to think about all the different words there are. No two words are quiet exactly the same and this book celebrates that. When I shared ideas for Ninja! by Arree Chung, I talked about a word continuum and I think that's a great activity. Doing a free write with great words or brainstorming lots of words and adding them to chart paper is a great way to celebrate words. 2. 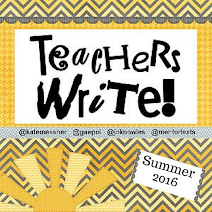 Writers notebooks are such a treasure and dividing your writer's notebooks into different sections for specific purposes can help give students ideas for what to record in their notebook. I love having a section for favorite words. My most recent favorite word is "iteration" and I love hearing this pop up in conversations - although it's still pretty rare. When we turn kids on to the idea of words that we love, it helps them pay attention to words that they love. 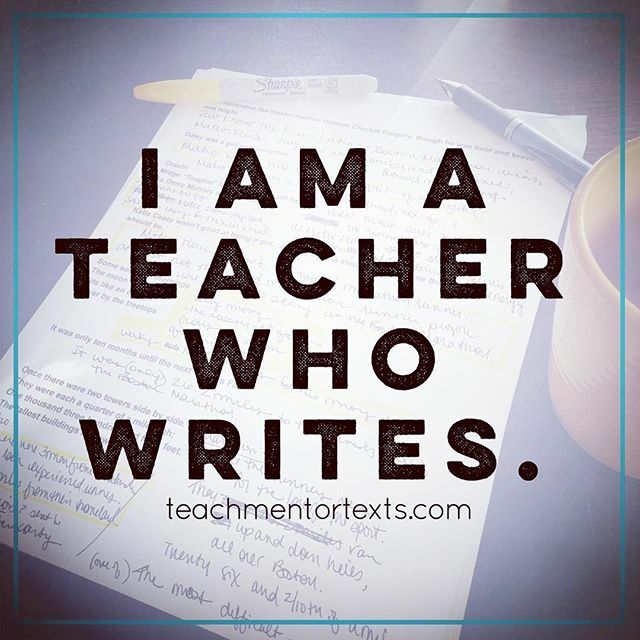 And then having a special spot to record and share those words it's pretty awesome - whether it be in a section of their writer's notebooks or a space somewhere in the room or virtually to record great words. 3. Word associations are another activity I really enjoy. I noticed a few times in The Right Word that Melissa Sweet's artwork incorporates words that aren't necessarily all synonyms, some of the words are related to the topic or word. As a brainstorming activity, I used to bring in objects and have kids describe the object with any words that came to mind. One time I brought in a piece of wood, another time, students pulled objects out of a paper bag. This is a great activity to get your brain going and to start thinking about words that describe. It's a bonus if kids can actually write their words on the object and talk about why a word makes them think of that object. Rocket loves putting letters together to create words. 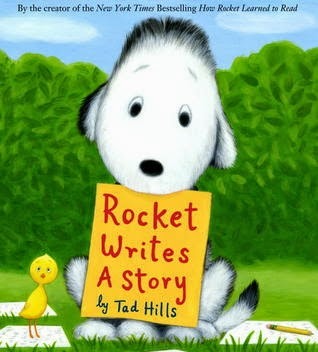 Starting with Rocket Writes a Story by Tad Hills first and then sharing how Roget loved words would be a great connection with how authors put together words to tell a story. 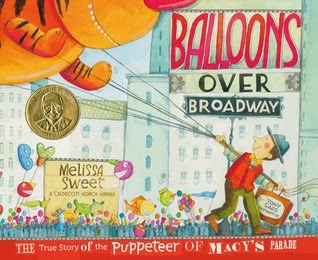 If you haven't read Melissa Sweet's Balloons Over Broadway, now is the time! You'll want to have this book to read aloud just before Thanksgiving and the Macy's Parade. The artwork is amazing and completely swoonworthy. And finally, Pablo Neruda is one of my favorite poets. 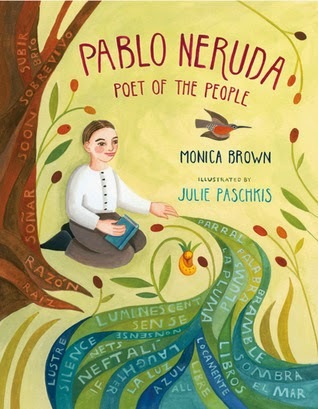 His biography, Pablo Neruda: Poet of the People by Monica Brown is such an inspiration, full of hope and a love of language. 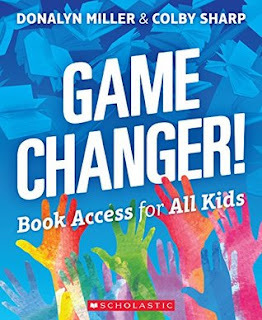 The lyrical text will help students see how magical it is to weave words together and hopefully inspire them to try adding colorful words in themselves.